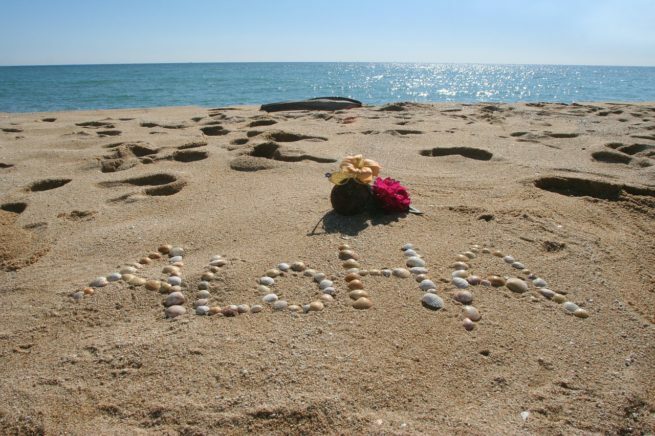 Aloha from our team at Hawaii Jet Charter! Our private air charter company believes in providing clients with private jet charters in Hawaii that exceed all expectations. Hiring a private jet to Hawaii is the best way to get to and from the islands, and our team specializes in executive and leisure travel while applying the highest standards in private aviation. We offer on-demand private jet charters to/from the Hawaiian Islands, and with access to thousands of private planes around the world, we’re confident we can arrange the right aircraft for your trip whether you’re flying internationally or domestically. 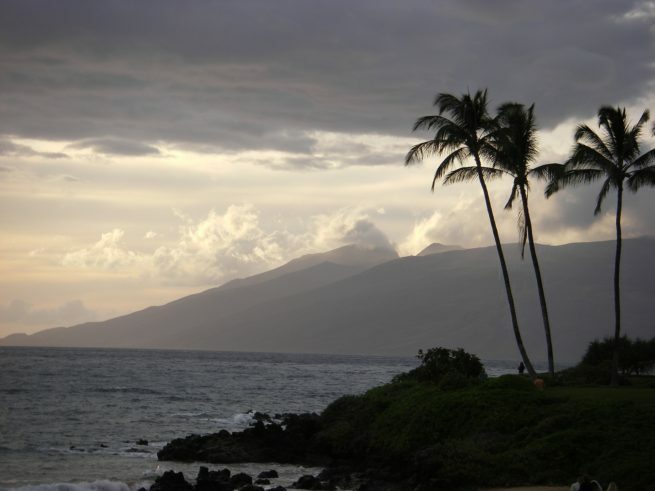 Hawaii is a popular destination for charter flights and private jets. Located 2,479 miles from Los Angeles, direct commercial flights to Hawaii can take up to 6 hours of flying. When you factor in security checks, slow moving lines, boarding procedures, and baggage claims, you can easily spend more than 8 hours of your day traveling. Our jet charter company is Wyvern-certified, and all of the aircraft we use are operated by FAR Part 135 (or foreign equivalent) air carriers. Our list of clients has ranged from royal family members, heads of state and C-level executives from major corporations, to celebrities, personal assistants and leisure travelers from around the world. 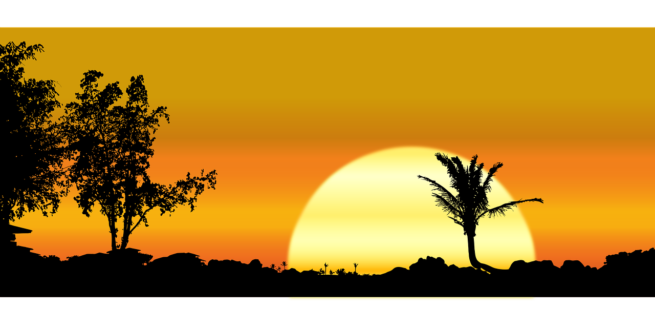 Call us or request a quote for your charter flight to Hawaii. We believe that your time, privacy, charter flight preferences, and most importantly safety are extremely important. Our Hawaii air charter brokers are based in the United States, and are available to answer your questions via phone and email 24 hours a day, 7 days a week. Our private jet services extend across each of the Hawaiian Islands across a range of airports, allowing you to arrive closer to the Hawaiian resort of your choice. Follow the links below to learn more information about private flights to the Hawaiian Islands. Hawaii Jet Charter has access to the following charter planes for flights to/from the islands of Hawaii. Private jet charters can accommodate up to 18 passengers per plane, with regional and VIP airliners available for group charter flights of up to 150! All of the aircraft we utilize for charter service are operated by FAR Part 135 or 121 (or foreign equivalent) air carriers, using only veteran pilots in the private jet you’re renting. 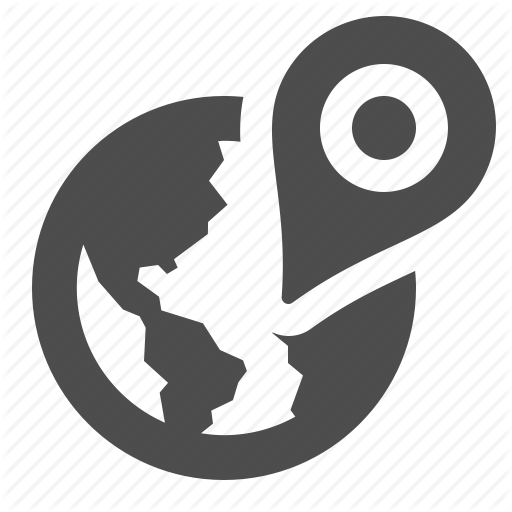 After providing us with your trip details, we’ll locate a variety of aircraft based on the goals and budget of your trip, allowing you to charter a cost-effective plane, or the most luxurious, stylish jet available. Check out our Aircraft Gallery for more details on all of the aircraft available for your trip, and if your preferred aircraft is not listed below, speak to one of our brokers and they will locate one for you. 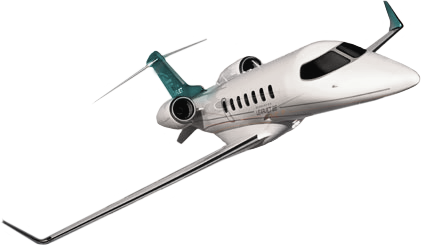 The following are examples of hourly rates for private jet, turbo-prop and helicopter rentals to/from Hawaii. Hawaii is not your average island getaway – a land of enclaves, hidden waterfalls, constant rainbows, and eminent volcanoes, Hawaii takes the word “vacation” to new heights, and these characteristics make it a popular choice for destination weddings and honeymoons. Whether you’re chartering an airliner to fly the entire wedding party to Honolulu for a tropical ceremony, or you’re a newlywed couple looking for a cozy, comfortable light-jet to begin your honeymoon in Maui, we can arrange the ideal aircraft for your trip at a competitive price. Let our Hawaiian air charter team become your one-stop shop for all things private aviation on the Hawaiian Islands. Our team works directly with several high-profile clients and executive flight departments to book charter flights for our clients all around the world. Whether its members of the media, athletes, celebrities, government officials or business executives, our private aviation team is familiar with the demands and requirements of these flights, and we go above and beyond to provide clients with a private aviation experience that is second to none. If you’re a personal assistant or you work for a flight department and need to arrange a private flight to Hawaii for your client, let our team be your personal assistant in private aviation. While the bottom line is still important, we understand that forming a relationship with a company you trust to arrange these flights is equally as important. That’s why our Hawaii Air Charter team is here to answer any aviation questions you may have in an effort to provide a transparent, one-on-one consultative experience when arranging fights to Hawaii. Request a Quote or give us a call at 1-888-987-5387 to speak with one of our Hawaii Jet Charter brokers for your next luxury vacation, business trip, or special event in Hawaii or any destination around the world.